A walk around the narrow streets of the ancient medieval town of Castello will allow you to enjoy the beauty of the Cathedral, the Royal Palace, the Bastions and the Medieval Towers. 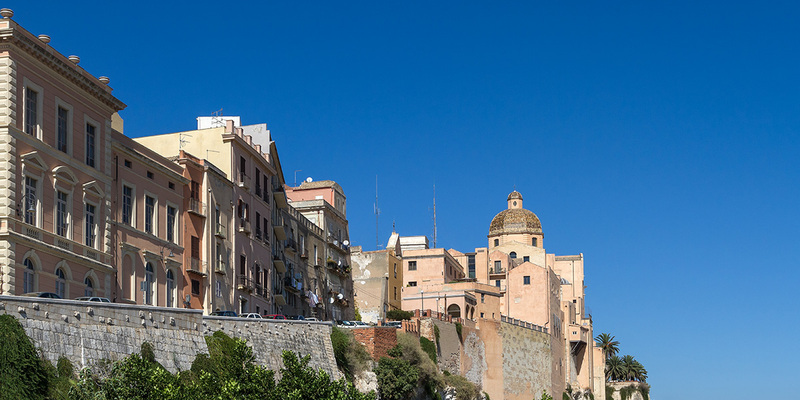 Cagliari is an old city with a long history marked by many foreign dominions. Raised on more than seven hills, it seems to admire its profile reflected on the sea, like a vain lady. Its origins trace back to the ancient Phoenician Karalis, built over a settlement of the third millennium BC. 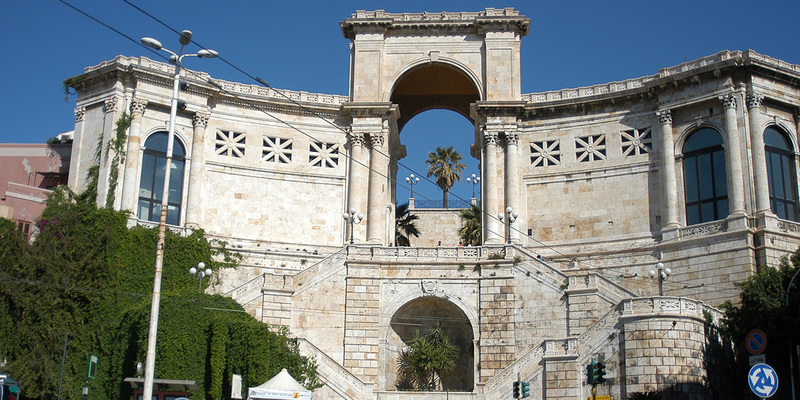 In Roman times it became the “capital” of the island and from the Middle Ages it has been the seat of long foreign dominations, whose traces are still visible especially in the district of Castello. 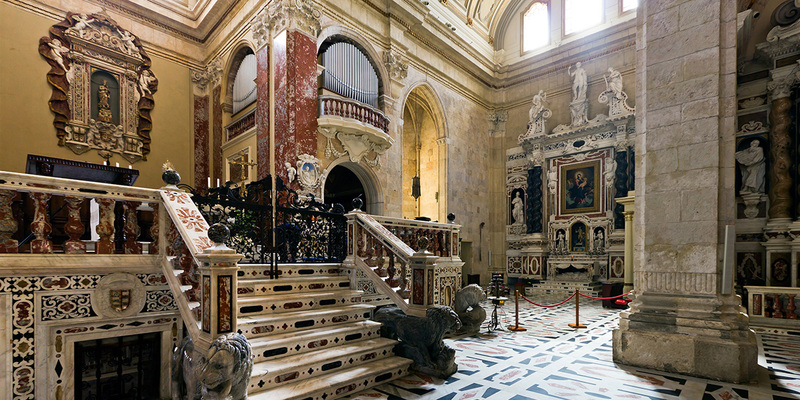 The tour will take us to the “Cittadella” in the headquarters of the civil and religious power (Royal Palace, Cathedral of Santa Maria), masterpieces of artistic variety. 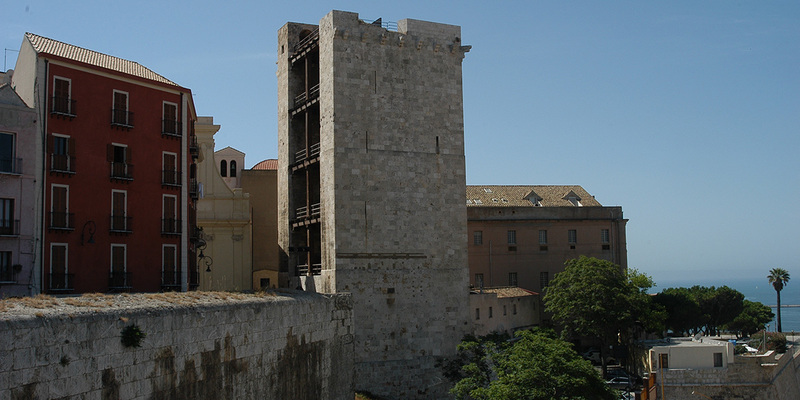 The visit to the powerful Medieval Towers, the Basilica of Santa Croce and the Bastioni (ramparts) will be a unique opportunity to learn more about the history of Cagliari and the island. 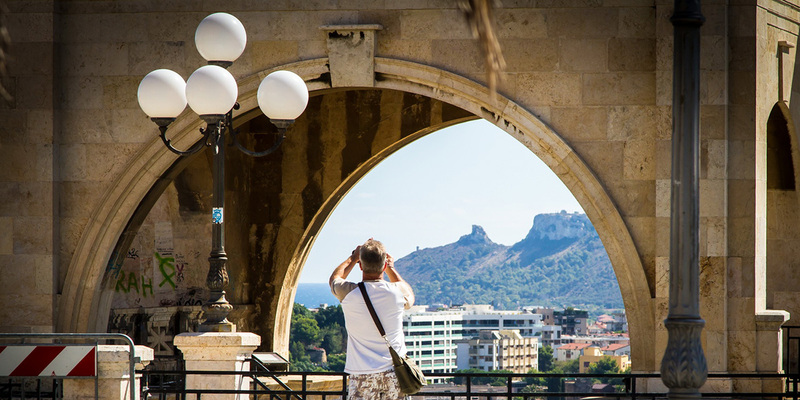 The panoramic points of Castello will offer you an unforgettable view of the city and of the sea in all its beauty.